Over a hundred thirty reviews for this series. 4.7 star average. 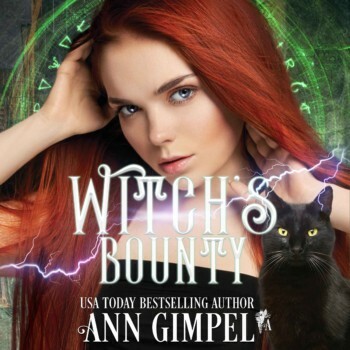 Start reading Witch’s Bounty right now! Click here for your free sample download.